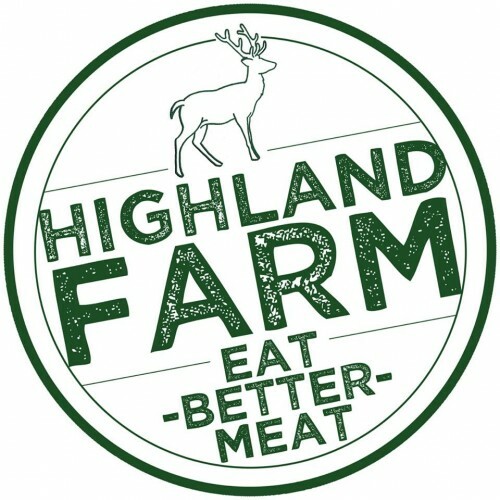 Highland Farm, nestled in the heart of the Hudson Valley, began in 1987 as a deer farm with the goal of providing customers in the region with farm fresh, tender, delicious venison. 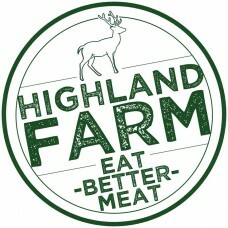 Our deer are raised on pasture and fed locally sourced hay and grain. 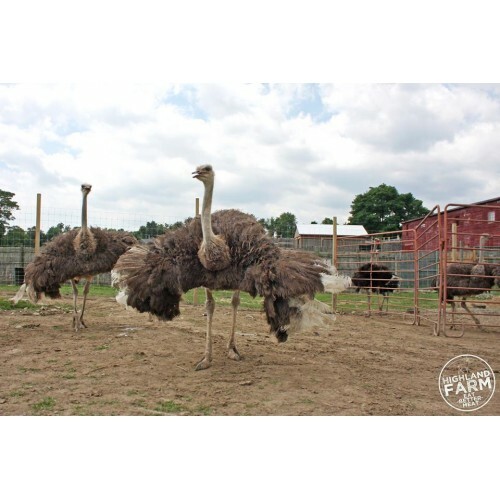 We also raise several other species of animals for both meat and eggs including American Buffalo, Mouflon sheep and Ostriches. 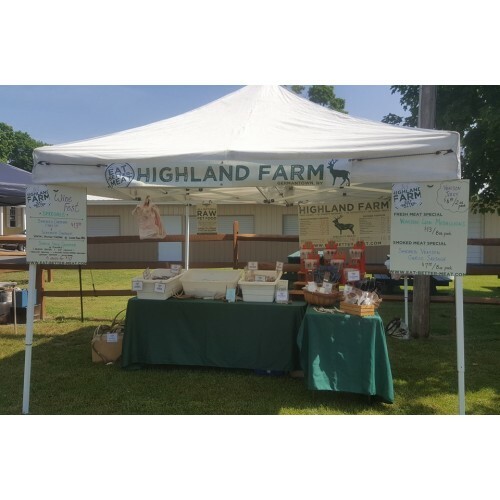 Where to Find our Products: Farmers Markets: Kingston (Saturdays), Saugerties (Saturdays), Rhinebeck (Sundays), Hudson Upstreet Market (Wednesdays). 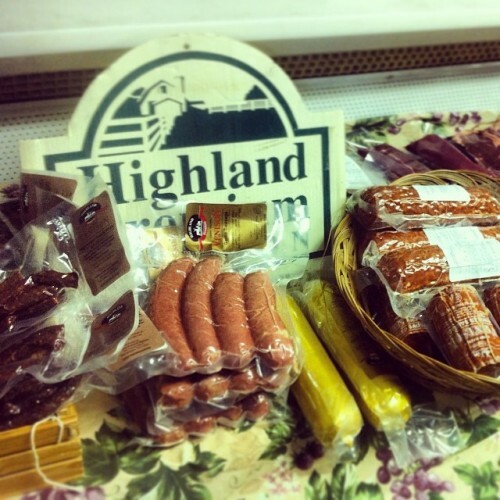 Retail: Migliorelli Farm Stand, Greig Farm Store. Local Breweries and Winers: Several in the area.